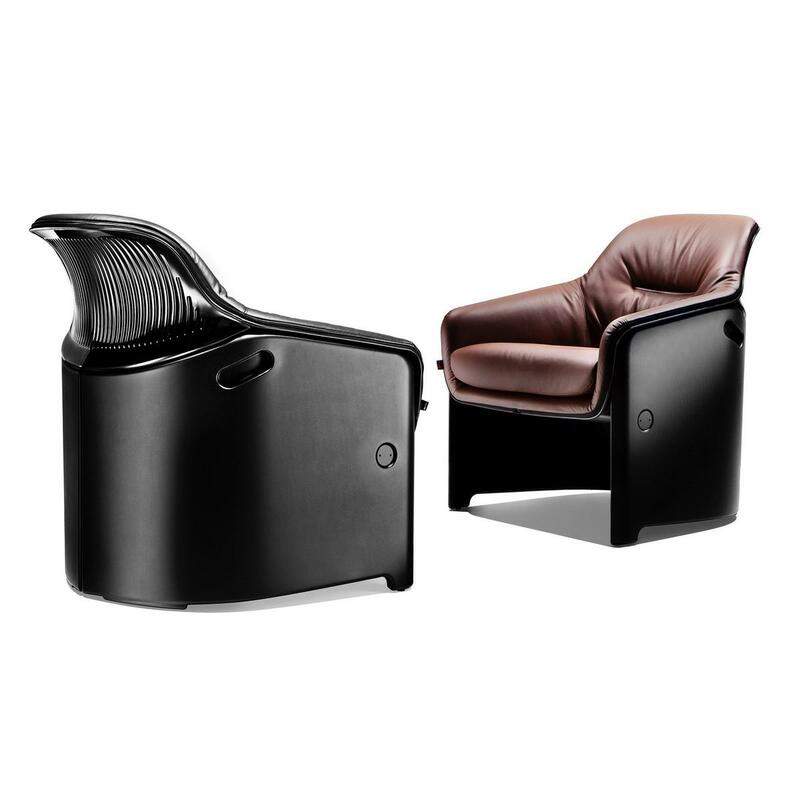 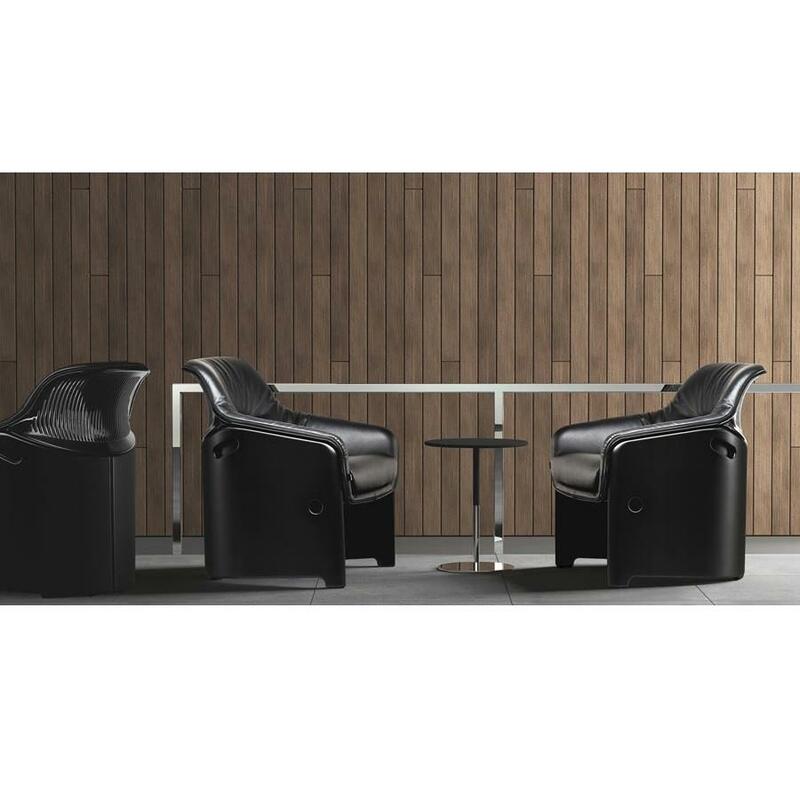 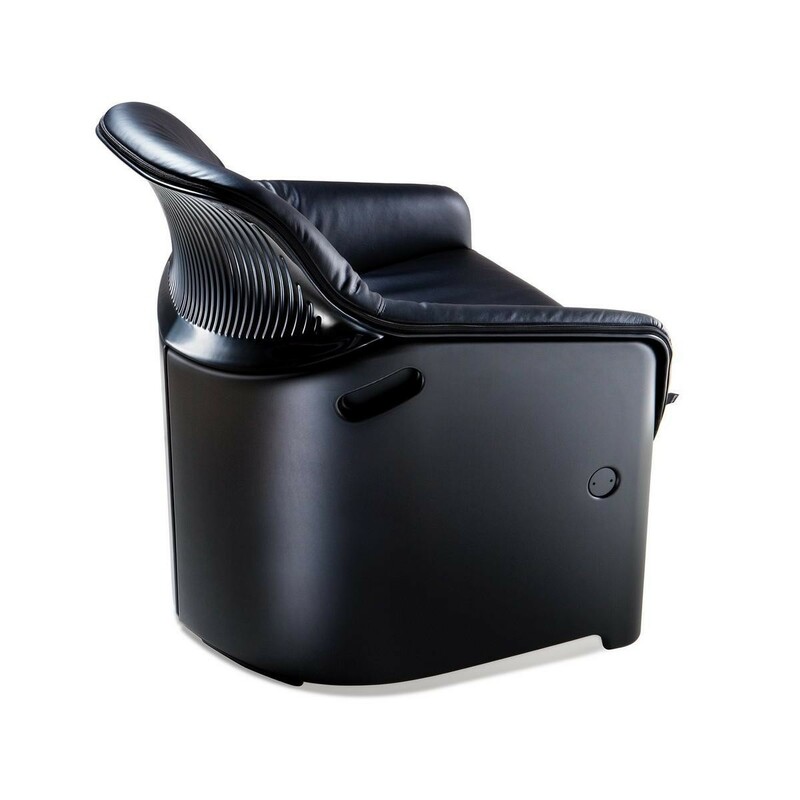 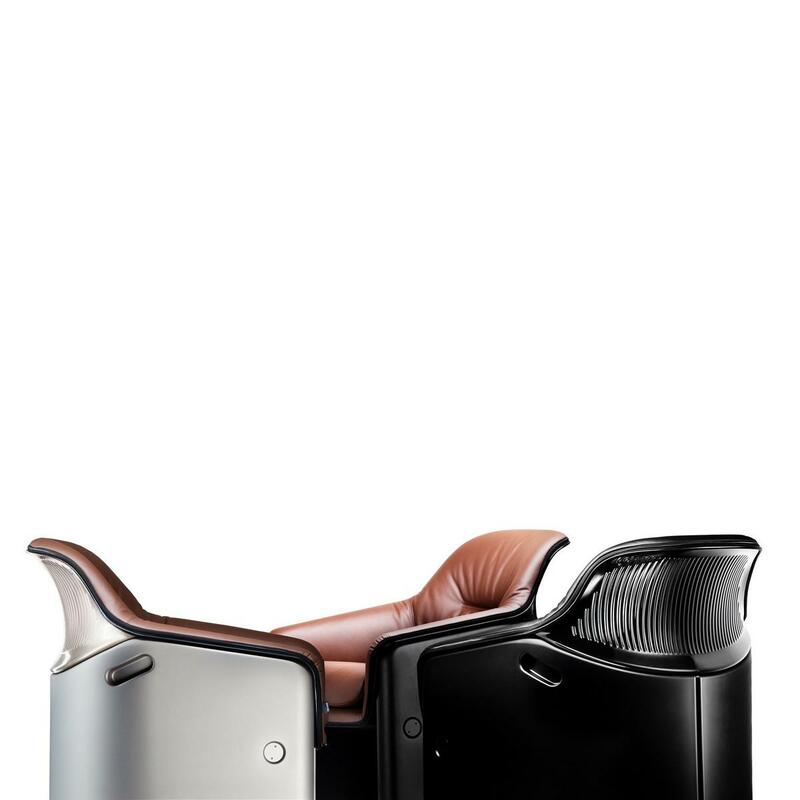 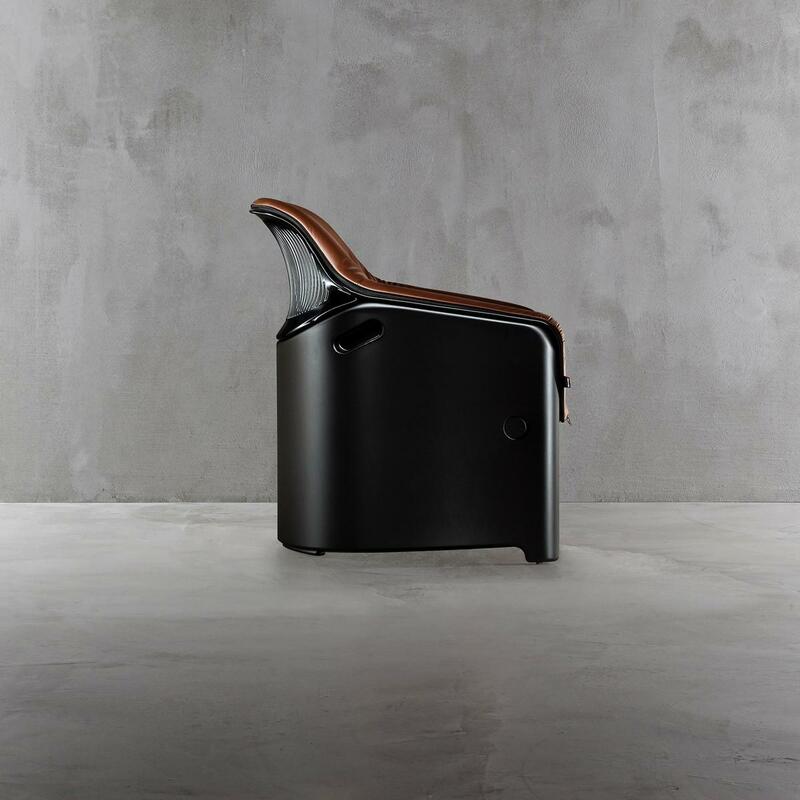 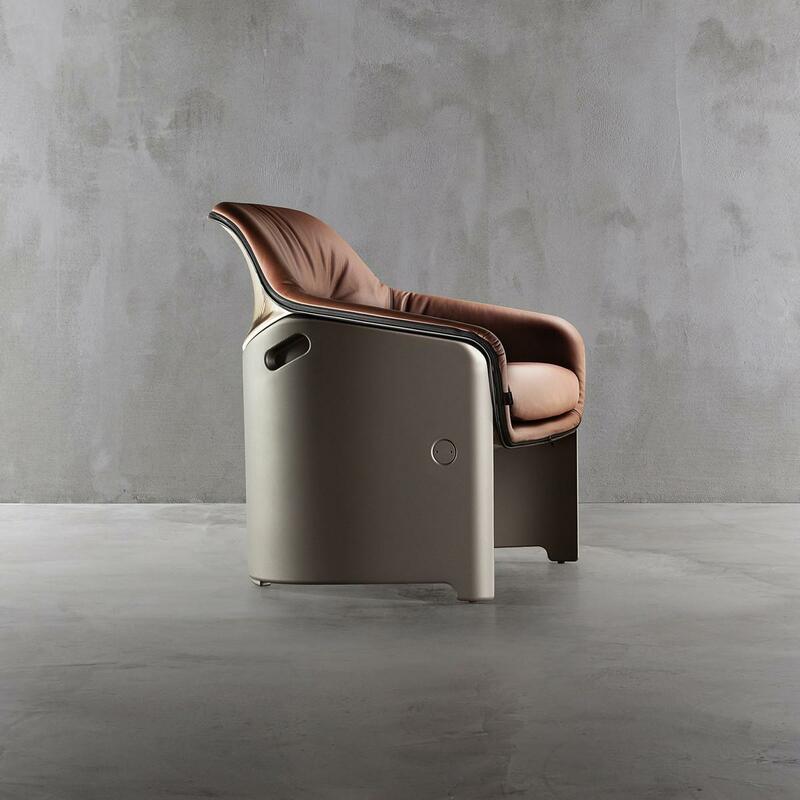 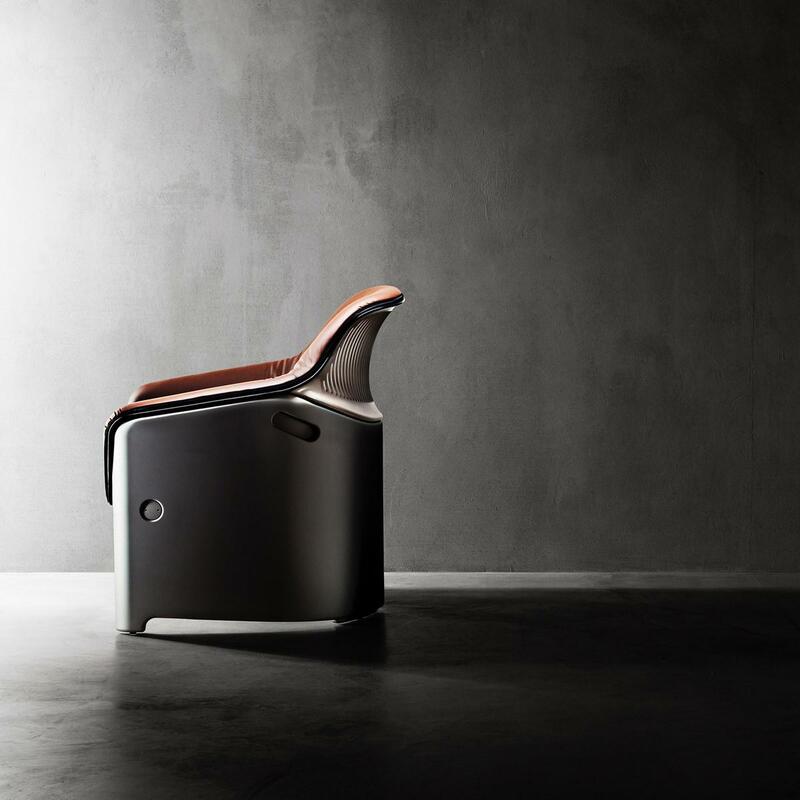 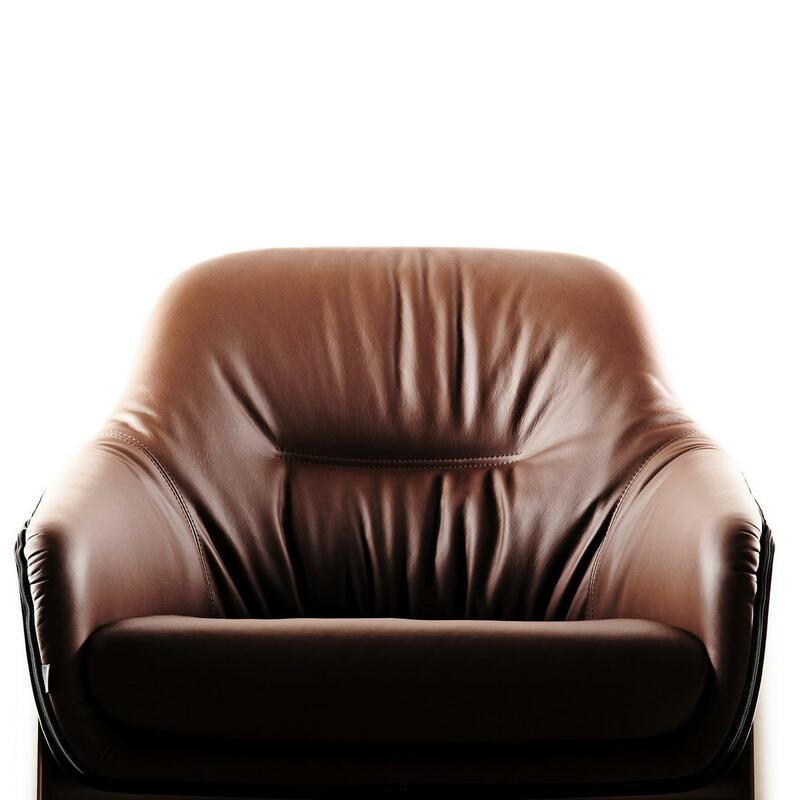 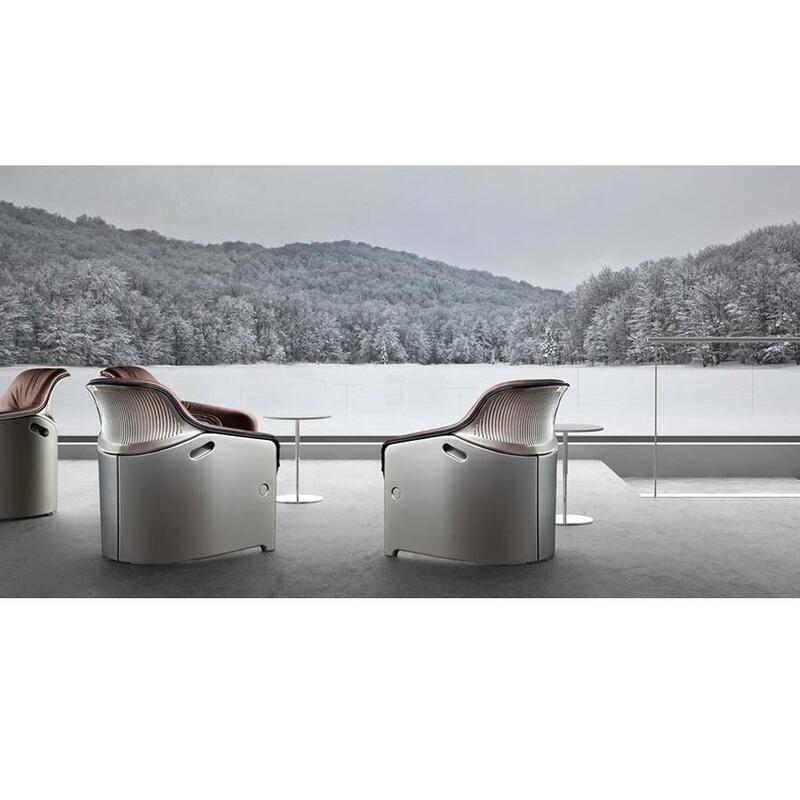 The AVUS club chair by PLANK is an elegant armchair featuring a surprising combination of genuine leather and plastic. 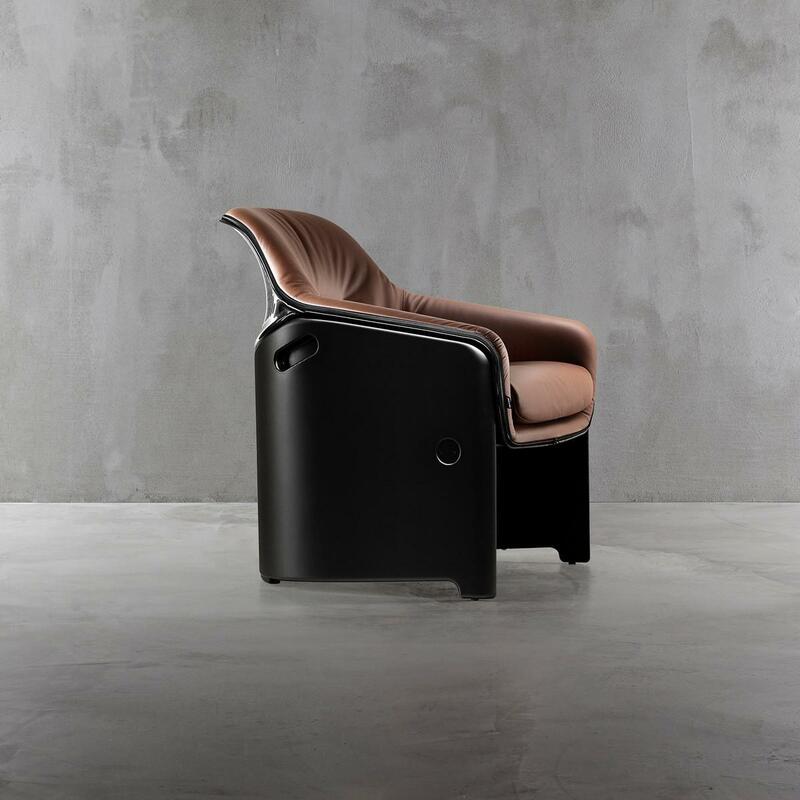 Modern materials meet the traditional armchair leather cover in a unique design. 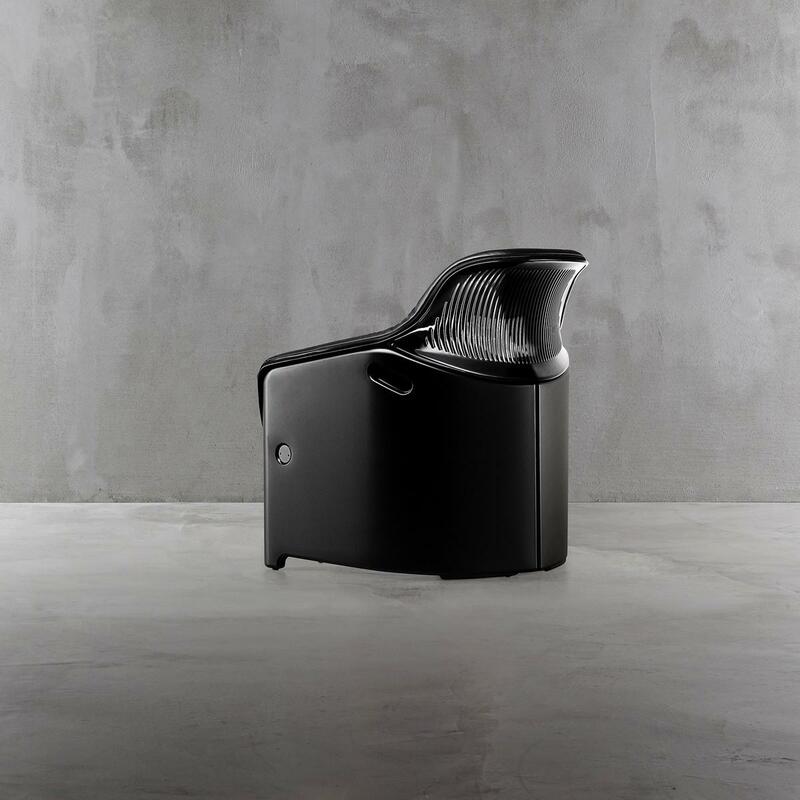 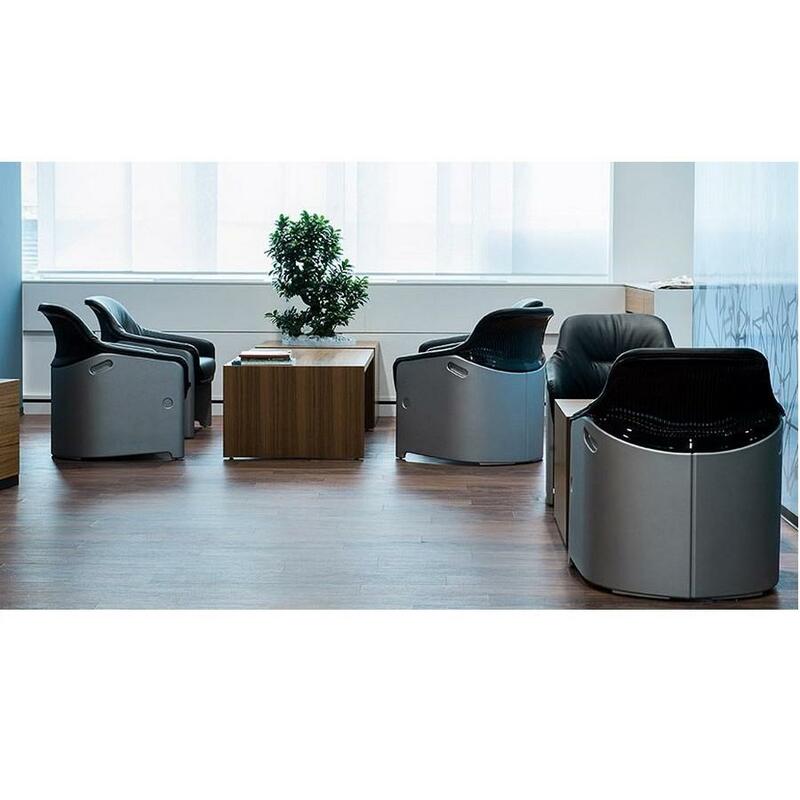 AVUS club chair is a lounge chair made of injected flame-retardant polyurethane foam and mat plastic frame. 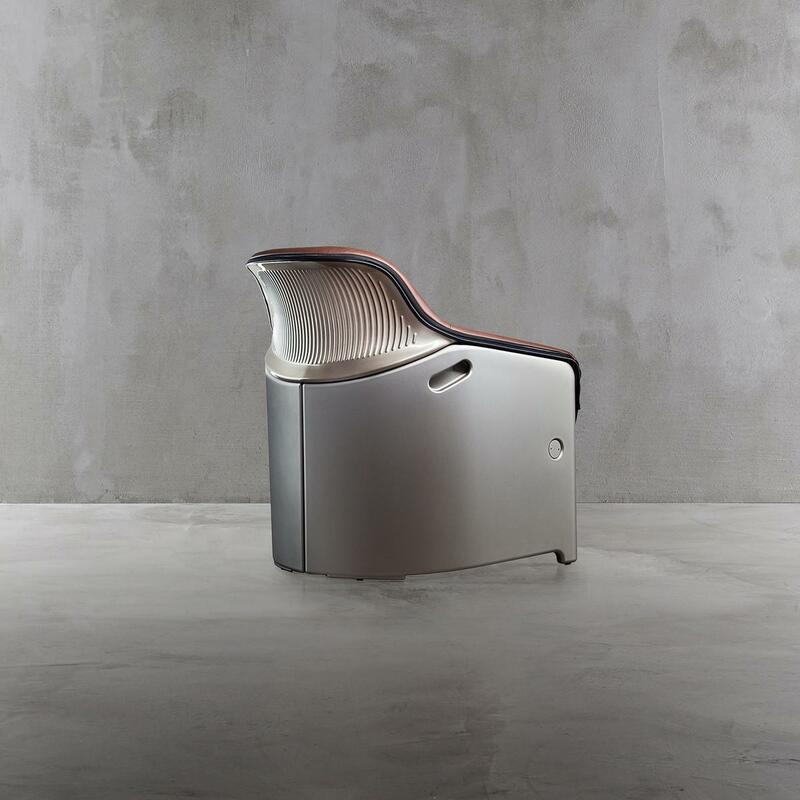 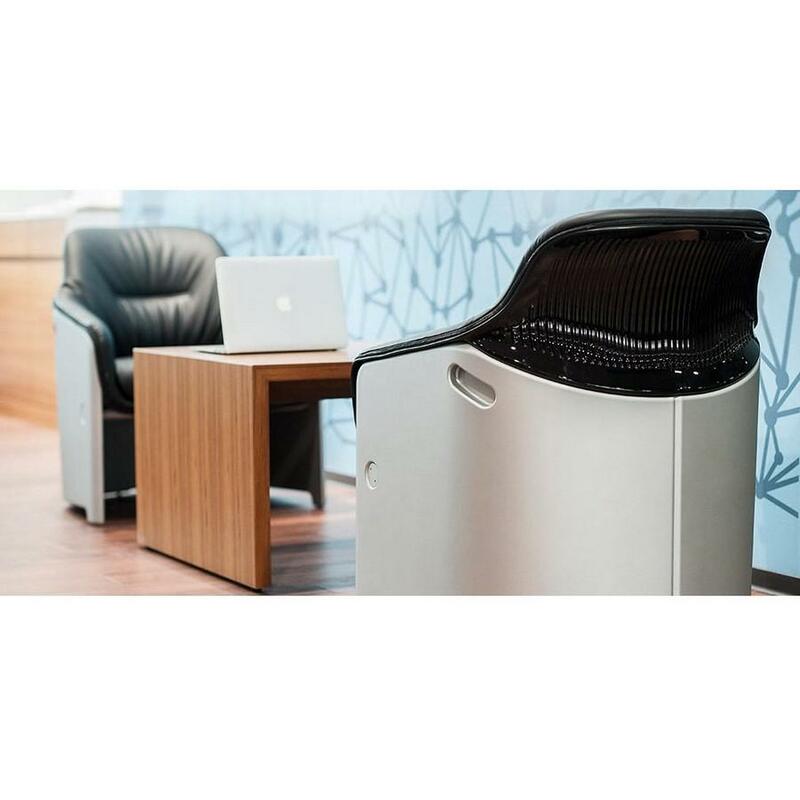 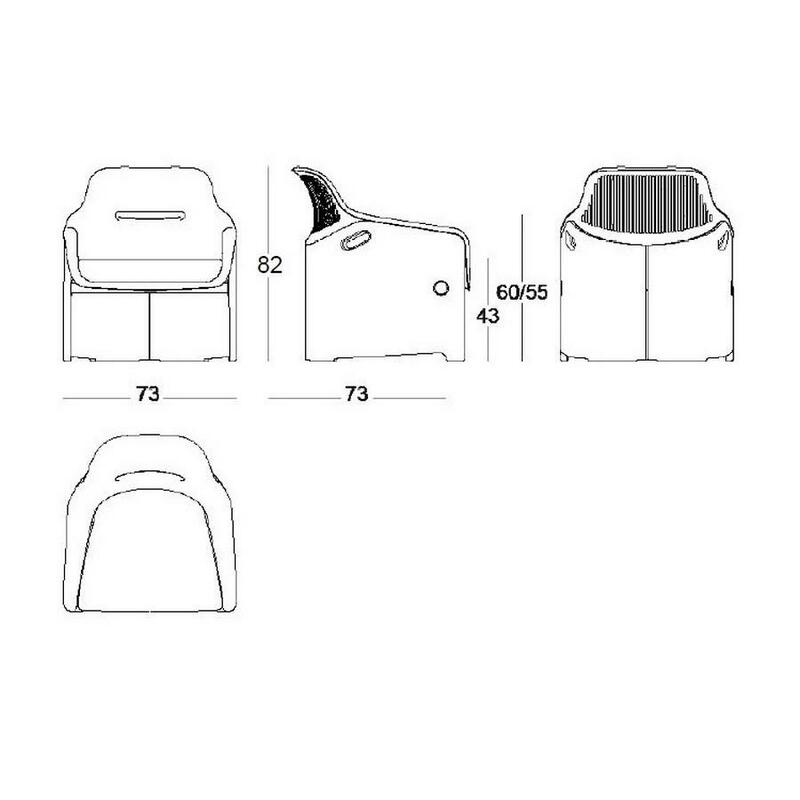 The back part of the chair’s upper part is made of plastic with brilliant finish. 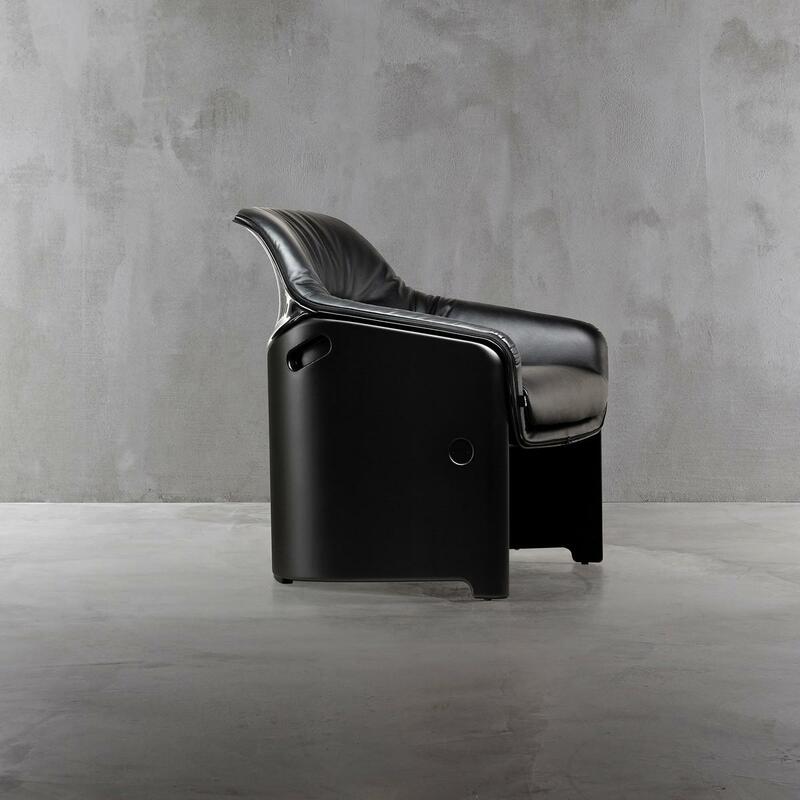 The upholstery is made of genuine leather in four colors: white, black, orange and pearl mouse grey. 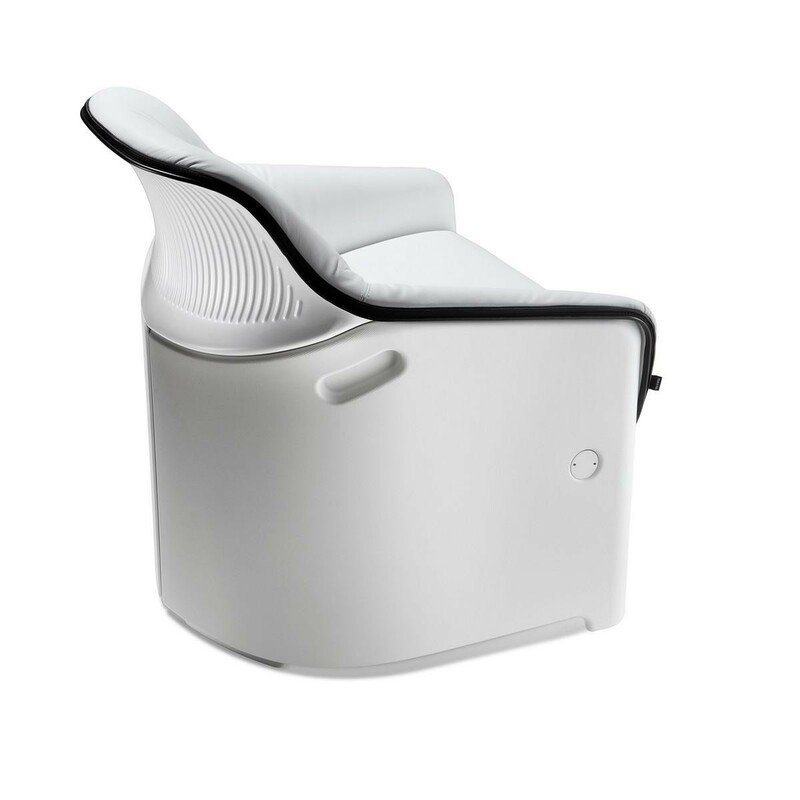 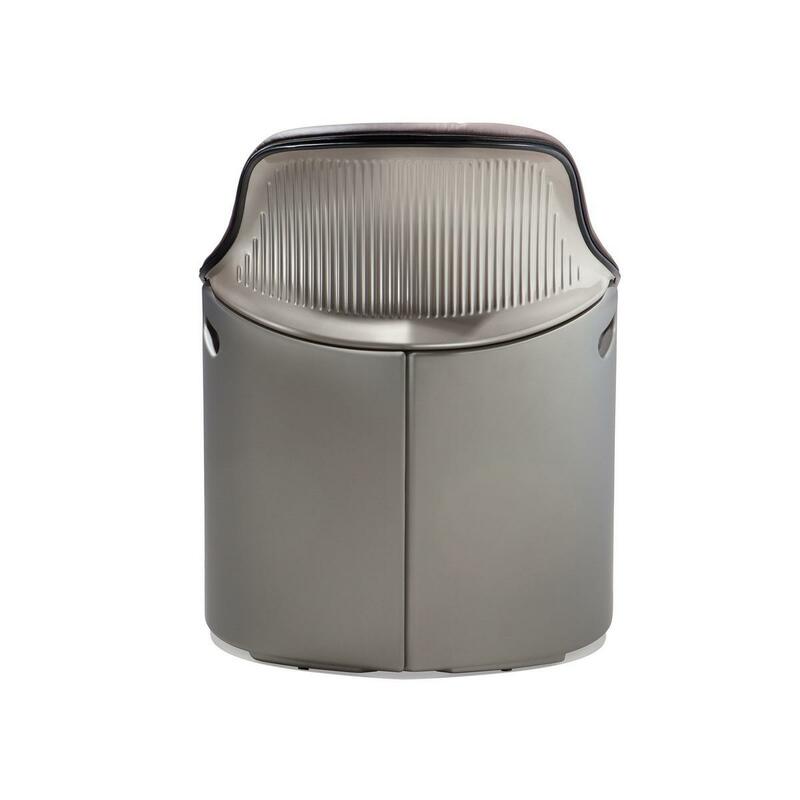 The plastic shell is available in white, black and pearl mouse grey colors in matte finish and white, black, pearl mouse grey, orange and violet in brilliant finish. 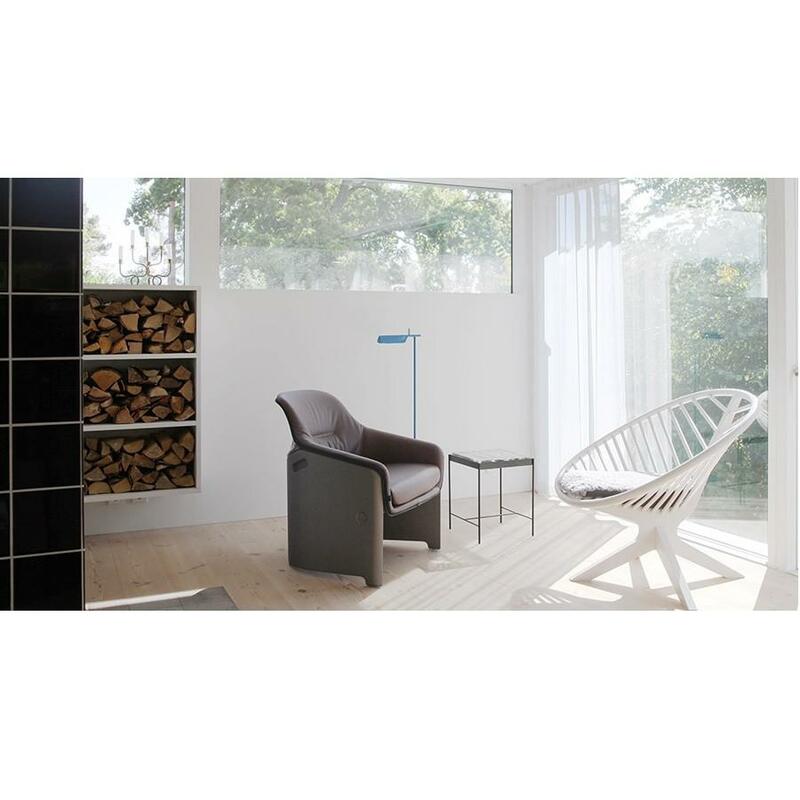 Consult the color swatch image in the gallery to make your own combination. 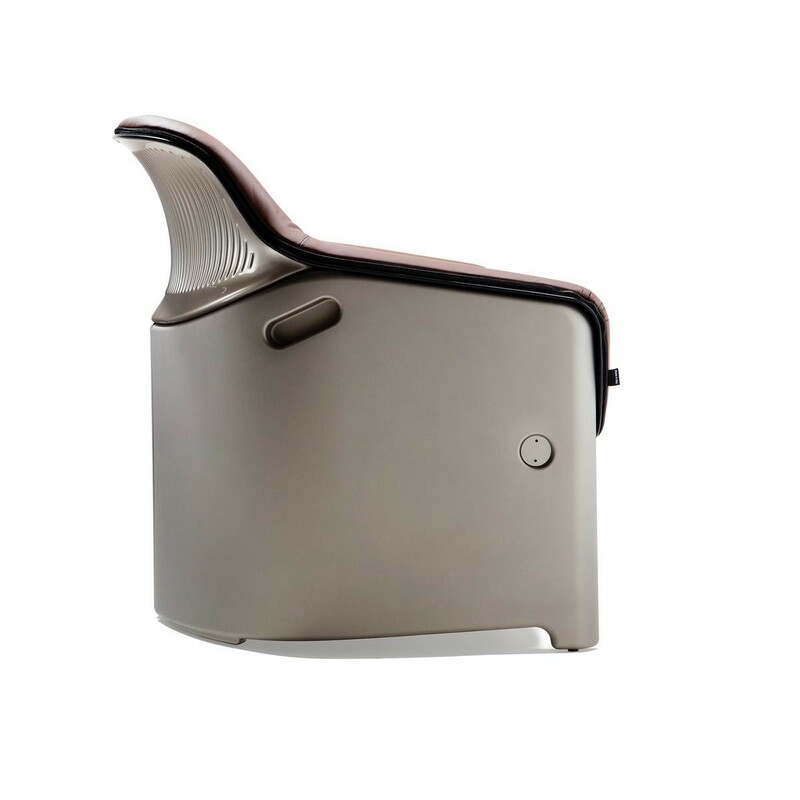 Material: Plastic matte shell (ABS matte), brilliant plastic upper back part (ABS brilliant), injected flame-retardant polyurethane foam, leather seat. 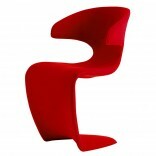 Base: 73 x 73 cm. 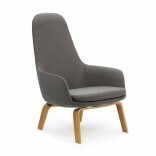 Overall height: 80 cm, Seat height: 43 cm, Armrest height: 60-55 cm.